DKV Euro Service customers can now use their DKV CARD to pay for fuel and vehicle-related accessories at 150 additional Aral stations in Germany. Customers can also use their DKV CARD to settle fuels and (car) vehicle washes at 77 A1 brand stations in Austria. The supply network of DKV in Germany now includes 13,200 stations, which equals a network coverage of around 92%. The Aral stations can be found both via the DKV APP and the complimentary route planner DKV MAPS. Through this expansion the DKV infrastructure in Austria has grown to 1,411 stations. 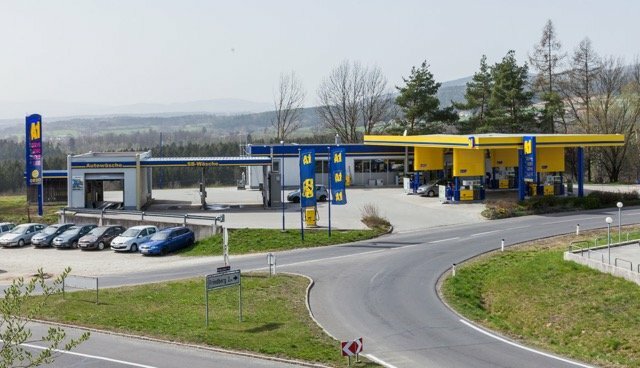 In Austria, A1 is operational in Steiermark, Kärnten, Burgenland and Ober-und Niederösterreich.To easily find the A1 brand stations they have been added to the DKV APP for iOS, Windows, and Android smartphones and tablets, supporting drivers all over Europe to find fuel stations and vehicle services stations with DKV acceptance.The stations have also been added to DKV MAPS, the comprehensive online service to find the nearest DKV station and to plan individual routes throughout Europe.